Due to its small size in the center of Europe, the main attractions of Switzerland are concentrated within short distances of each other. Attractions and activities abound and traveling by train in Switzerland offers absolute freedom and flexibility. Wake up, have breakfast and then take a quick train ride to another city for lunch or shopping and be back in time for dinner! The center stage of Switzerland is occupied by the Alps. They extend from the east of France to the west of Germany/Austria and are bordered by Italy in the south. North of the Alps a lowland area called the “Mittelland”, hosts many beautiful lakes and most of the major cities before a smaller mountain range, the Jura, sets the division to the city of Basel and the river Rhein. 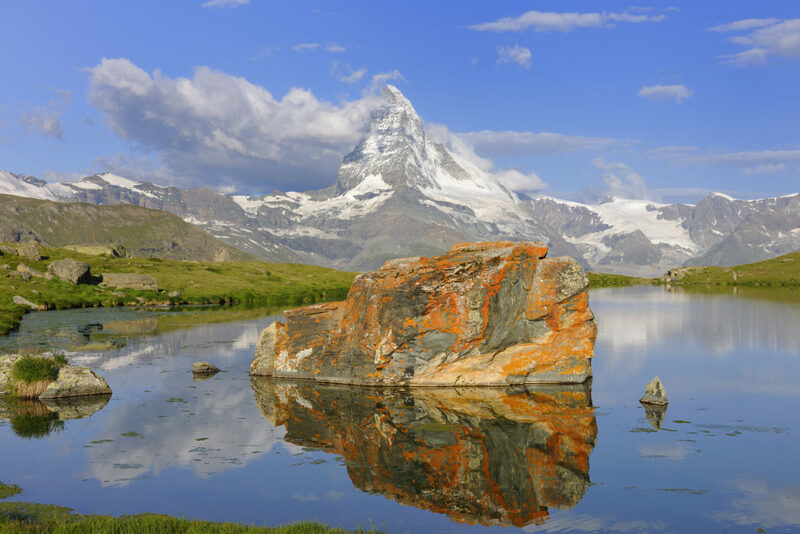 The Matterhorn in Zermatt is certainly the most famous of all mountain peaks and is a must for every visitor of Switzerland. Upon spotting the Matterhorn, which is part of the loftiest Alps in the Valais, you will be overwhelmingly excited by its impressive beauty. Experience the breathtaking scenery in this charming, traffic-free mountain resort. The Bernese Oberland invites you with a great variety of attractions. An appealing countryside is speckled by enchanting lakes and flanked by impressive mountains, most importantly the Jungfraujoch, near Interlaken. Other Alpine and mountain resorts in the area include Gstaad, Grindelwald, Wengen and Muerren. The fame of Lucerne as a tourist resort is legendary and it is often considered to be the true “Swiss” capital. This charming and attractive town straddles the Reuss River on the western edge of Lake Lucerne and makes an excellent base for excursions with its proximity to lakes and mountains as well as a base for venturing south towards the Alps and the Ticino. 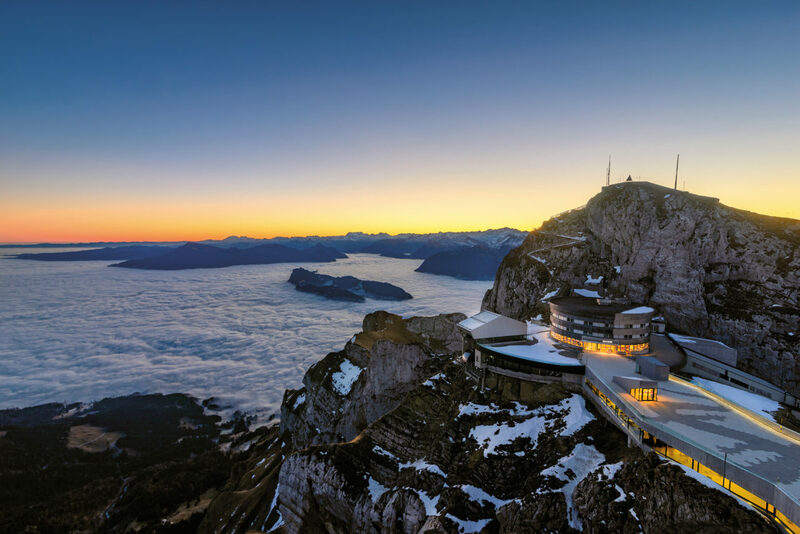 A good way to see Lucerne and Central Switzerland is from the Pilatus: a towering monument of a mountain with a view like a vision. It only takes one hour to reach the famous 7000-ft. landmark of Lucerne. Switzerland’s southernmost canton, Italian-speaking Ticino, can seem a world apart from the rest of the country, especially the lakeside resorts of Lugano and Locarno, with their Mediterranean Riviera like atmosphere. The romance that surrounds the southern part of Switzerland is well worth the visit. The isolated mountain valleys of Graubunden, in the eastern corner of the country, provide the setting for winter resorts like St. Moritz and Davos. For the traveler this is no doubt the part of Switzerland where he can enjoy the most spectacular mountain landscapes. The Engadin lets you experience lovely panoramas of great, deep valleys, fiercely blue mountain lakes and endless rows of white mountains, all blessed by the sun. Zurich, the most populous city of Switzerland, is famous for its financial institutions and shops on “Bahnhofstrasse” as well as for its superb art galleries – all coexisting happily side by side. Lake Zurich offers endless opportunities for swimming, sunbathing and pick nicking. 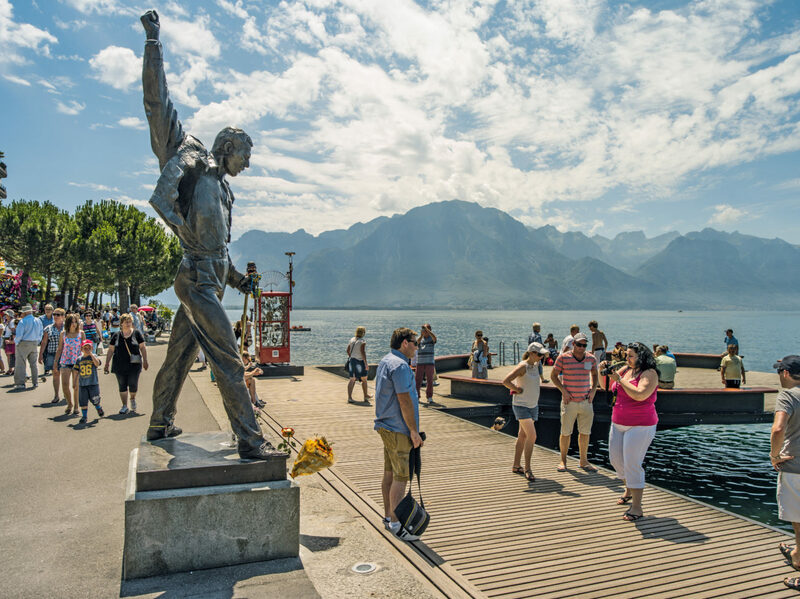 In the west, the cities lining the northern shore of Lake Geneva – Geneva, Montreux and Lausanne – are surrounded by rolling hills covered with woods and vineyards which shelter them from the north and east winds. This area makes up the bulk of French-speaking Switzerland. 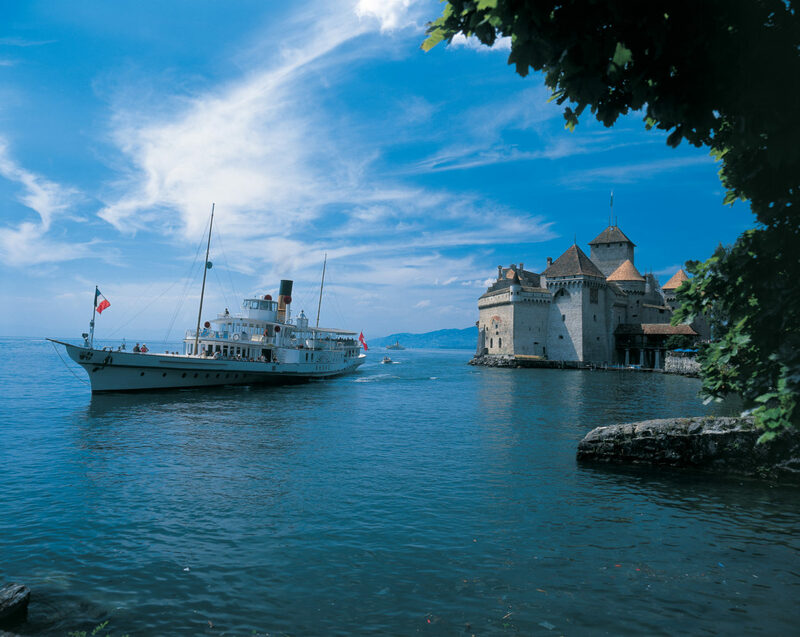 Geneva is unquestionably one of Switzerland’s most privileged cities on account of its exceptional location. Visitors will be delighted by opulent mansions, the harbor and its fountain, and the shimmering shores of the lake, set against a backdrop of lush vegetation and wooded mountains.